For ease of navigation, use the link “FEMALE ALPACAS” at the top of this page to see a full listing of these ladies. To enlarge the photo and view the image carousel, just click on the photo. Cadance is . . . 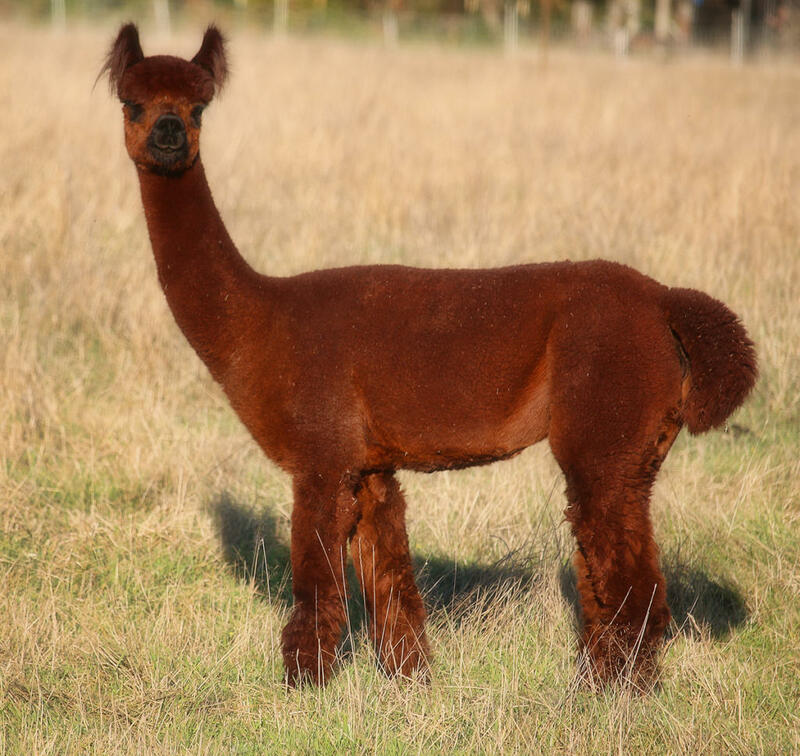 This entry was posted in Camelids, Female Alpacas, Other Animals. Bookmark the permalink.